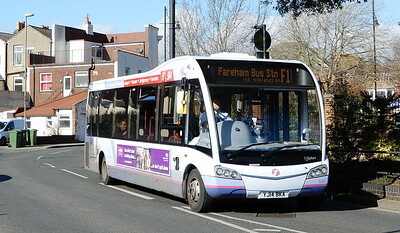 Photos from a few hours spent in Fareham. 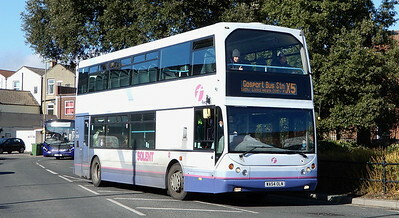 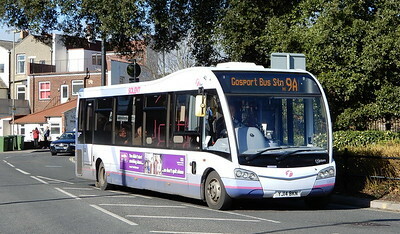 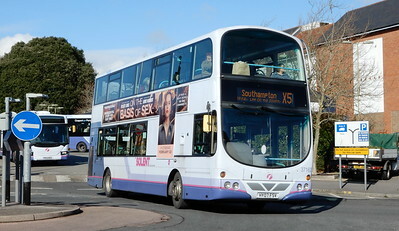 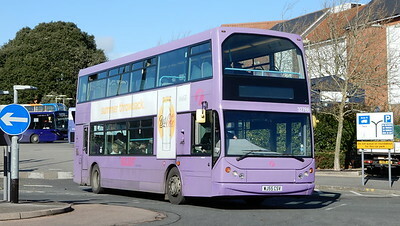 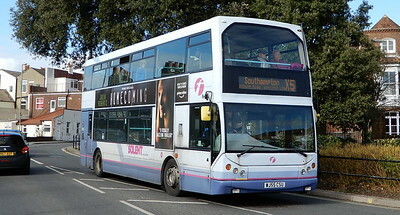 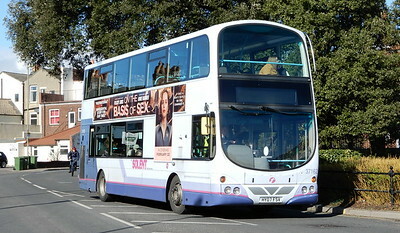 First are the main operator, but due to the half term a few double decks were about which added interest. 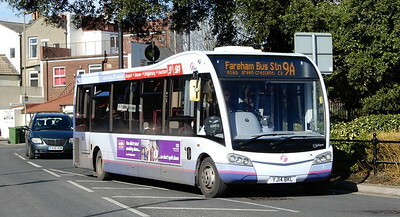 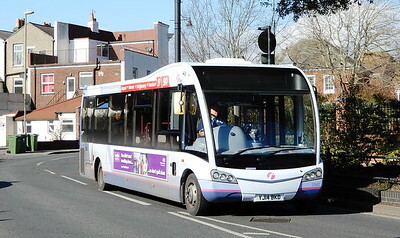 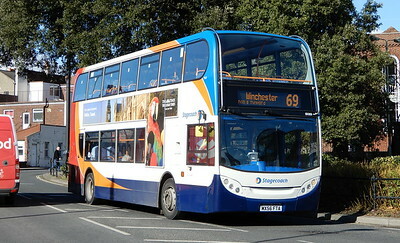 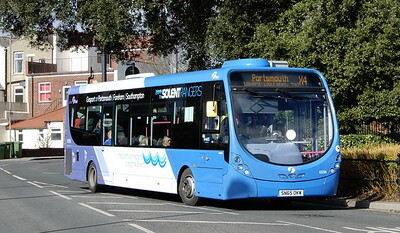 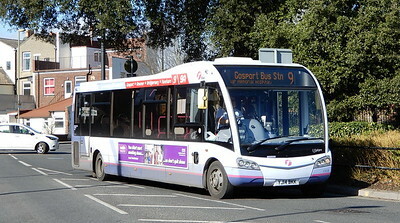 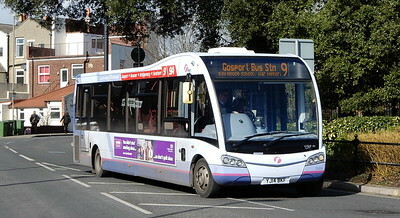 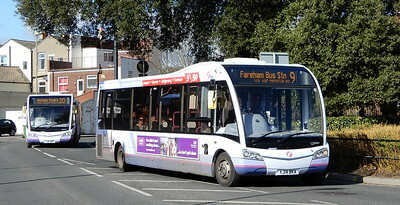 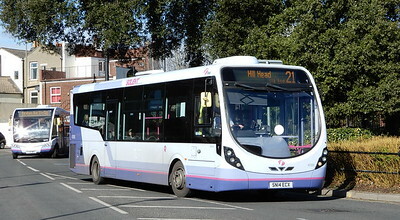 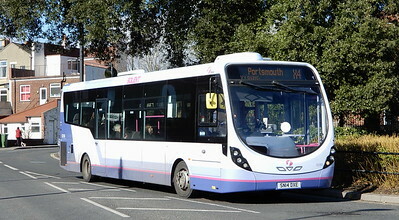 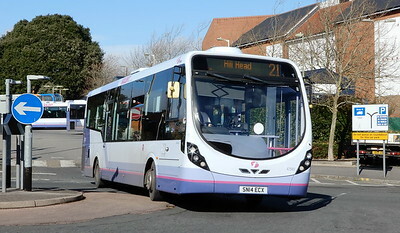 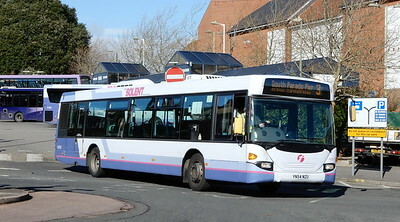 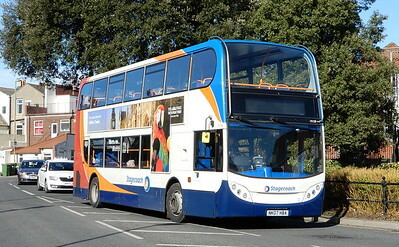 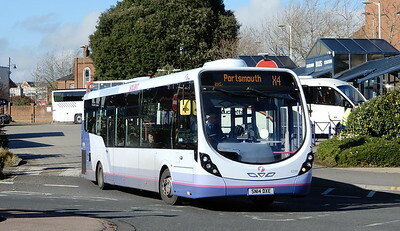 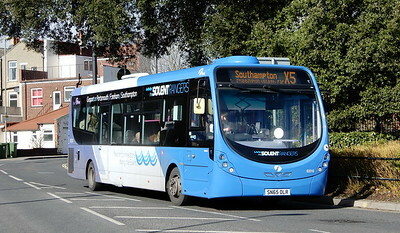 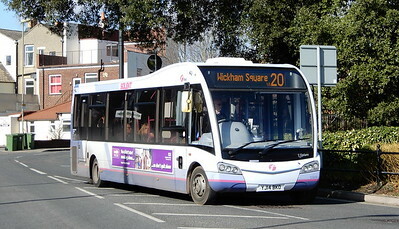 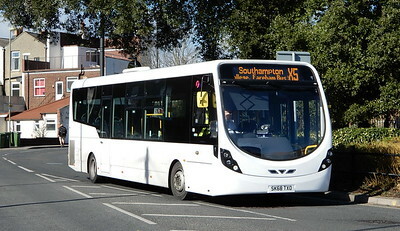 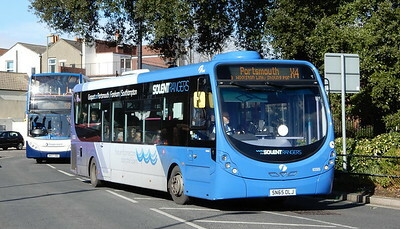 Stagecoach also serve the town every hour from Winchester.